New Delhi : A Class 2 student was raped in an NDMC school here and the accused, an electrician working there, has been arrested, police said on Friday. 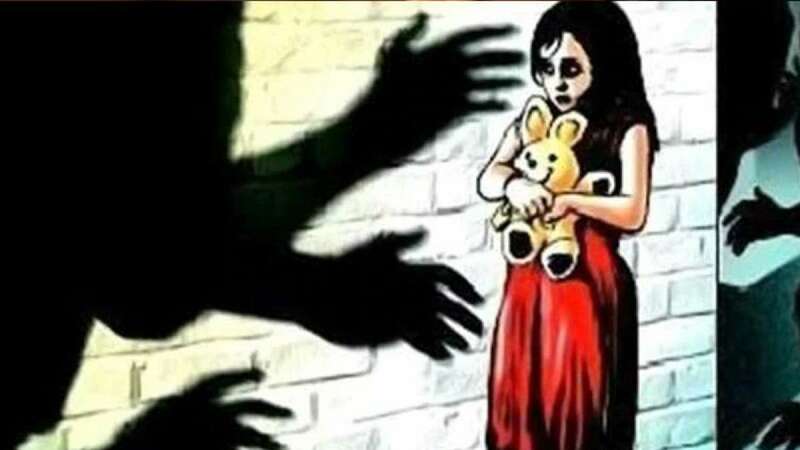 The minor girl was raped on Wednesday in the New Delhi Municipal Council (NDMC) school in the Gole Market area but the incident came to light on Thursday after the victim's parents reported the matter to the police. "The attacker was identified as 37-year-old Ram Asre. He was arrested from the school on Thursday after the victim identified him," Deputy Commissioner of Police Madhur Verma said. Asre has been working in the school for around a month. He is a permanent electrician employed with the NDMC, the police said. "During investigation, it was found that Asre after school hours took the victim to a pump house where he sexually assaulted her. He also threatened her not to report the crime to anyone," the officer said. On Wednesday night, the parents found the girl bleeding from her private parts and rushed her to a hospital after her condition deteriorated," the DCP said. "The doctors confirmed sexual assault. Following which her parents informed the police. The victim later told the police that 'an uncle in red shirt' (later identified as Asre) did something wrong with her'," the officer added. A case under the relevant section of the IPC and under the Protection of Children from Sexual Offences (POCSO) Act has been registered against Asre, he added.